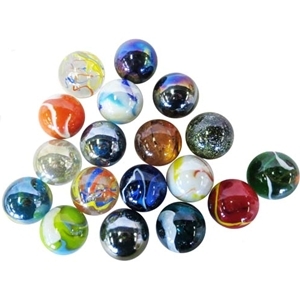 Super Jumbos are sold assortment packs of 5 or 30 different colors and styles. Super jumbos are approximately 42mm or 1 5/8" in diameter. Colors and styles may vary from photo. Sizes may also vary slightly.